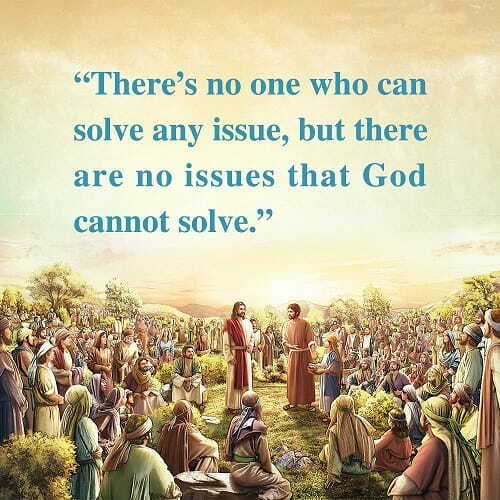 There’s no one who can solve any issue, but there are no issues that God cannot solve. We trust that no country or power can stand in the way of what God wishes to achieve. Truth Quotes – How God Rules Over All Things | The heart and spirit of man are held in the hand of God, and all the life of man is beheld in the eyes of God.